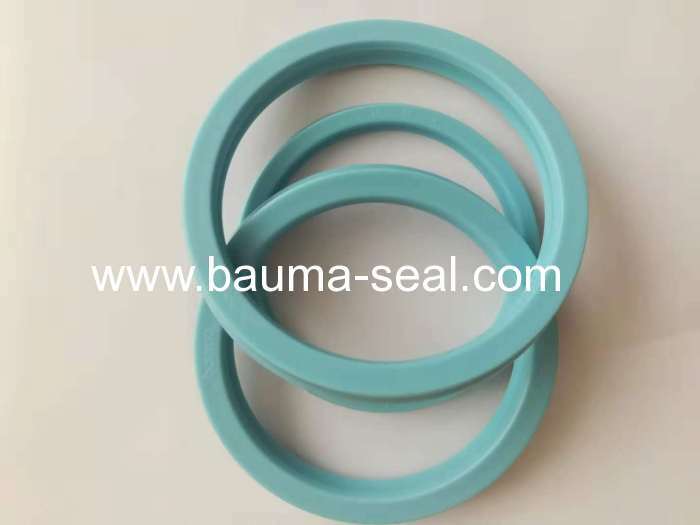 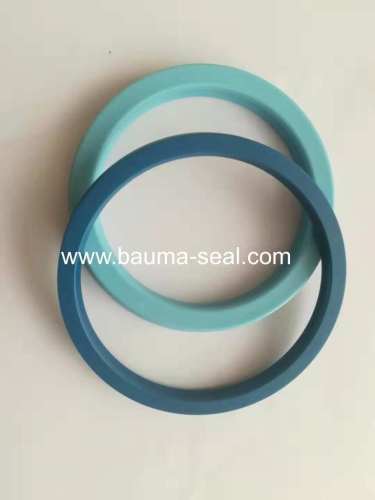 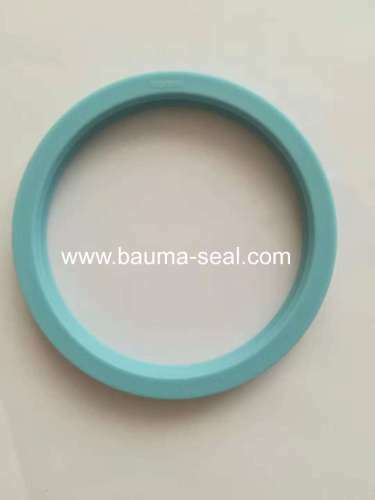 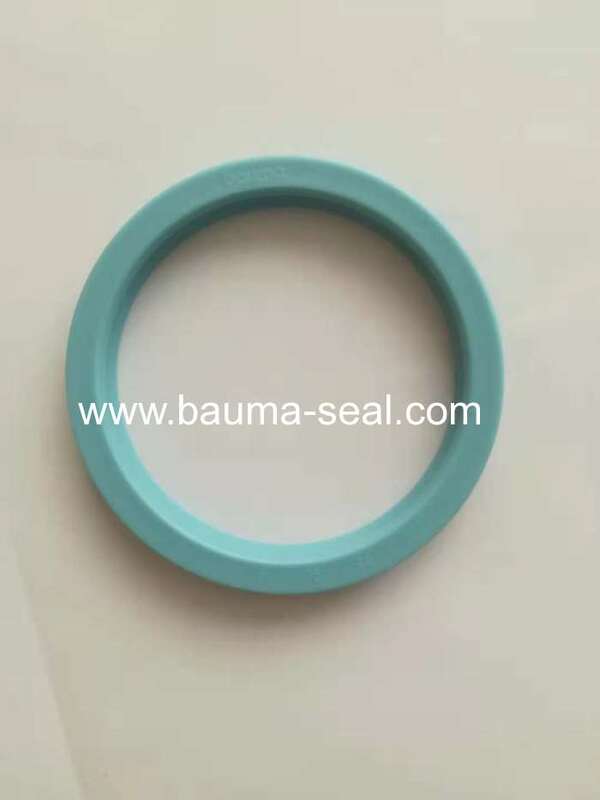 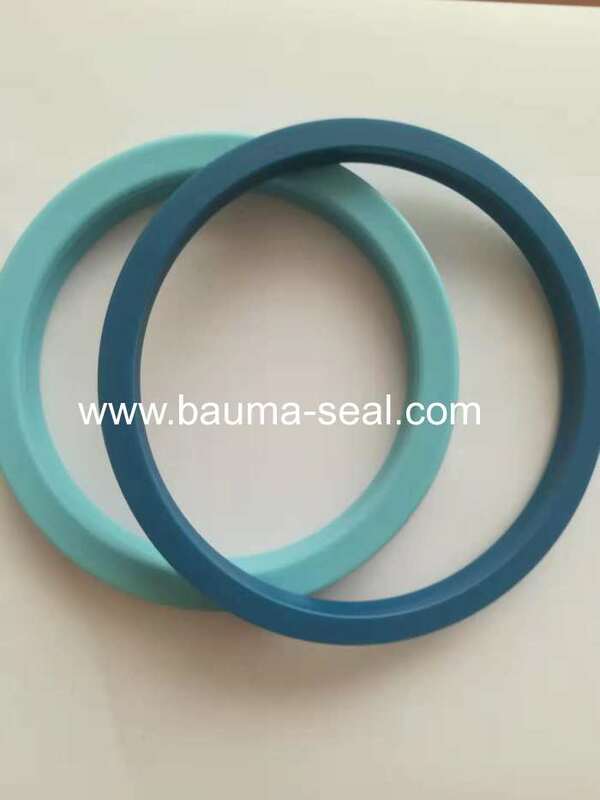 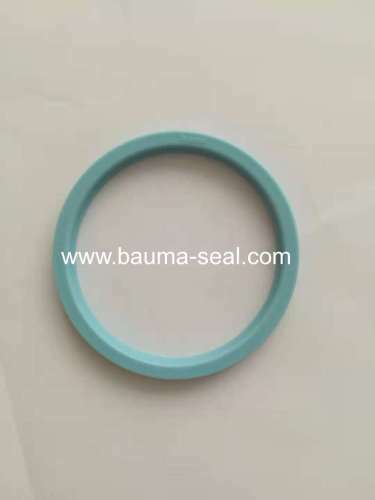 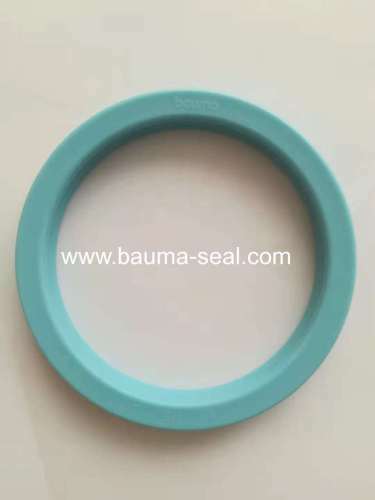 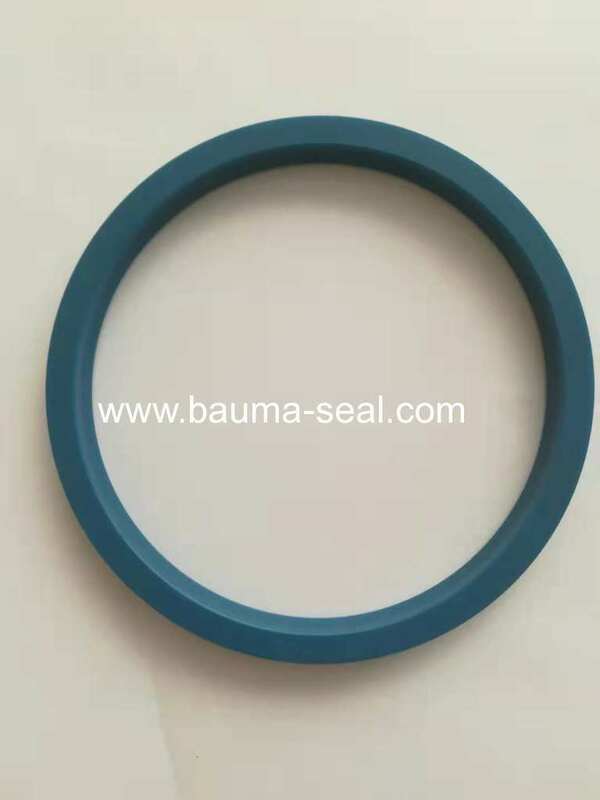 A type of dynamic hydraulic seal, Hydraulic rod sealsare the single most important seal on any piece of fluid power equipment (i.e., cylinders and pumps). 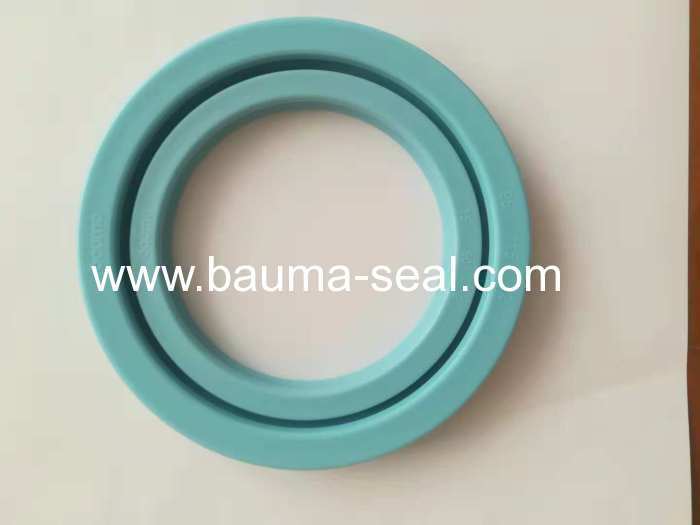 They are designed to ensure pressurized fluid stays out of the system while the rod performs its job. 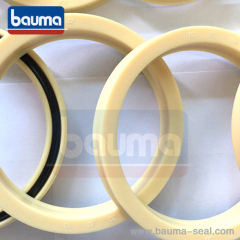 Durability and fit are key, so you need to purchase these seals from a reliable distributor. 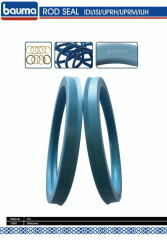 Look no further than Allied Metrics. 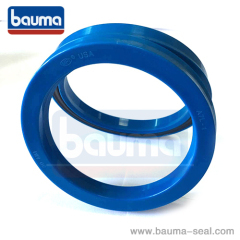 Our hydraulic seals are consistent and durable, and are the subject of high praise from our customers.